Have you purchased some done-for-you wedding stationery printables and are now stumped on how to print them? Well, you have a couple of options… 1. You can print your own wedding invitations at home, or 2. You can have them printed professionally. In this guide, we’re going to talk about the first option – how to print wedding invitations at home. It’s not as difficult as you might think. BUT there are a few things that you need to consider to ensure you get the best results. 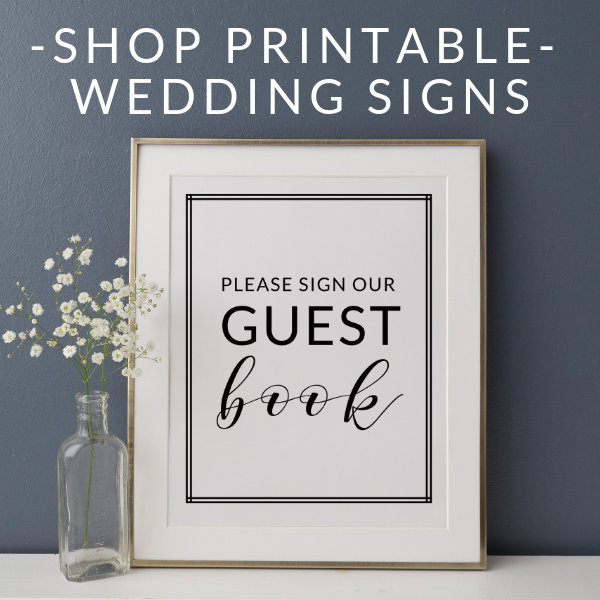 This guide isn’t just for wedding invitations, it applies to all types of wedding stationery: bridesmaid proposals, thank you cards, wedding signs, table names, place cards, menus and tags – you name it! How to trim/ cut wedding stationery (if you need to). 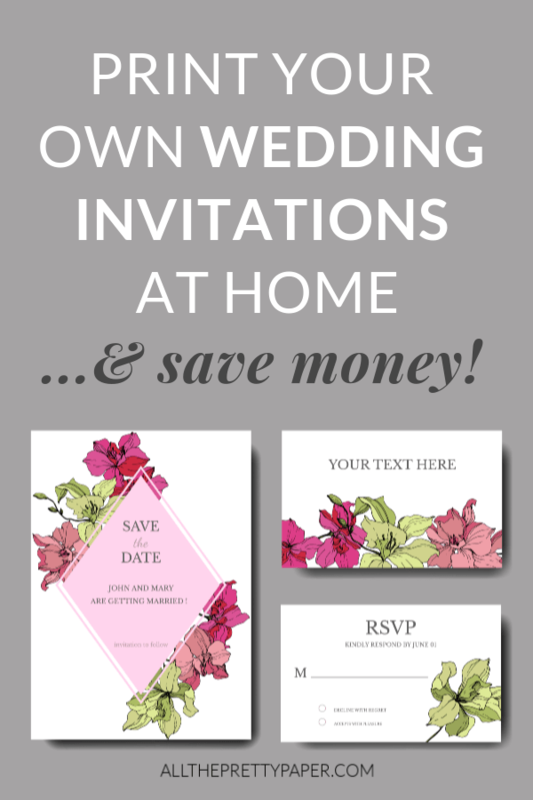 1 – Is it cheaper to print your own wedding invitations? a) Do you have all the materials you’ll need? Consider all the things you’ll need – a printer, card and paper, ink, envelopes and any other embellishments. How much is it going to cost to buy them all and have you compared that to how much it would be to print wedding invitations online or at a local copy shop? b) Do you have enough time/ help? Even if you think it’s cheaper to print your own wedding invitations at home, you should still consider the time investment you’ll have to make. 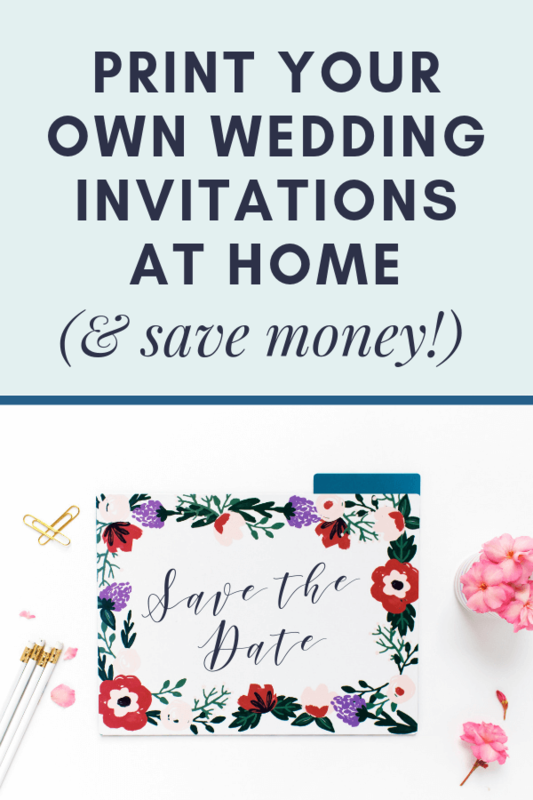 It can be pretty time intensive so be sure that you leave yourself enough leeway before you need to post your invitations (at least 8 weeks before W-day!). It’s also worth seeing if you can rope in some help! 2 – What’s the deal with printable wedding invitations? My guide on how to make wedding invitations runs through a whole range of options for DIY wedding stationery. In my view, a great option for time and cash-strapped people is printable wedding invitations and stationery. That way you can say you DIYed them, without actually having to get too crafty! Usually, you will see templates offered in 2 formats – JPEG and PDF. When you’re printing wedding invitations at home, to be honest, it’s not going to make a HUGE difference if you use the JPEG or PDF file. But, as a rule of thumb, PDFs are better for printing. You may find with some PDF files that they’re provided with crop marks and a ‘bleed’ margin. This means that the design of the card will ‘bleed’ past the edges of the card. So, when trimmed to size via the crop mark guides, there will be no ugly white spaces at the edges of the card (which looks very amateurish). 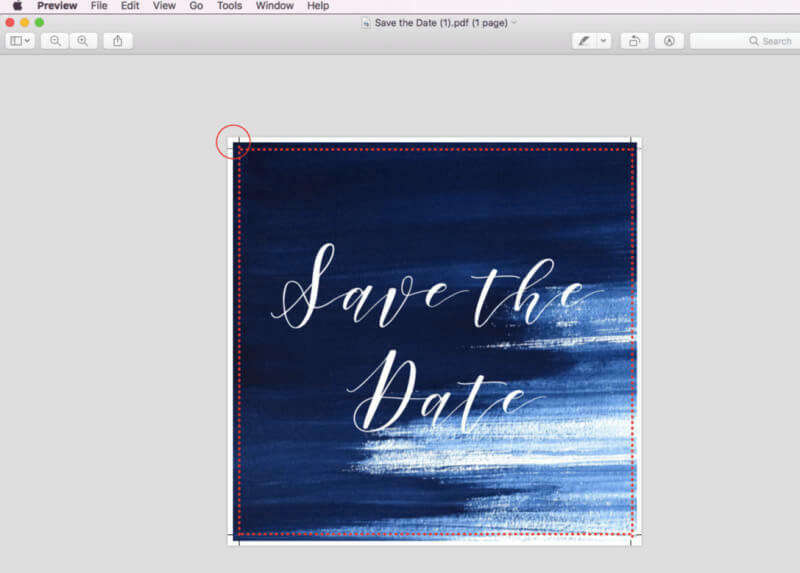 If you’re planning to print a few invitations onto a larger piece of cardstock, then a file with crop marks and bleed will really help when it comes to cutting them down to size. For instance, if you send your designs off to a professional printer, they will likely ask for a file with bleed. However, if you’re printing straight onto cardstock of the correct size then you may prefer to use a PDF without bleed, or a JPEG. Most good printable wedding stationery shops should provide both file formats. More on printing and trimming your wedding stationery below. Bear in mind that color-heavy designs (like the one above) will be harder to print at home. For example, designs with a black chalkboard background will use a lot of ink and you may find, depending on your printer, that you struggle to get the color vibrancy you want. 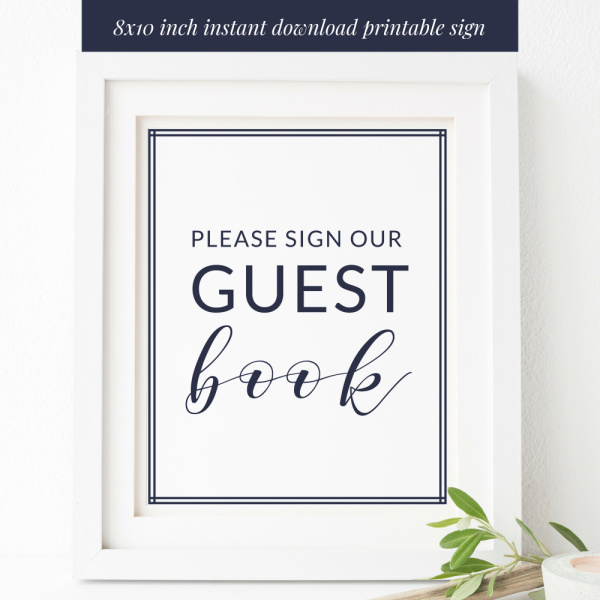 It’s for that reason that my printable wedding template shop on Etsy features designs that are quite ‘ink-light’ – to ensure better print quality, without having to buy tonnes of ink! If you have your heart set on a very vibrant design then it’s best to do a couple of test runs with your printer to check the quality of the print before committing to printing all of them. What’s the maximum thickness of paper that your printer can deal with? You need to be realistic about the weight/ thickness of the card achievable if you opt for at-home printing. You won’t be able to have super-heavyweight invitations, but with a bit of experimentation, you can identify the best quality card-weight that your printer can handle (mine is 80 lb cardstock/ 220 gsm). Be aware of how printing quality will be affected by the finish of the paper. For example, a glossy card may use more ink and textured paper may be more likely to have bleeding ink. Check a sample of paper you’re hoping to use to check how well your printer performs with it. With all the experimentation you’re doing to check the best paper and printer settings, you’ll definitely end up using more card than you imagine. Toss in a few teething errors in trimming/ cutting card down and you should allow for c. 10-15% extra just in case. Tip! To get a feel for different types of cardstock, why not try a sample pack of wedding stationery paper? You can nab one for free from Printed.com (UK) or Vistaprint (US)! Ink will be one of the most expensive parts of printing wedding invitations at home. It can be different for each printer, but you may want to experiment (again!) to see if you can get away with purchasing Generic Ink Cartridges vs. premium branded cartridges. You can usually find a generic cartridge to fit your printer model and they tend to be a lot cheaper – which is important when you may be using quite a lot of ink! Choose ‘photo paper’ as the paper type (even for normal paper). Make sure you choose the highest quality color option. Choose the right paper size. If there’s no exact size option in your printer settings, you can create a custom size within the settings. Tip: save that custom size so you can reuse it for other stationery of the same size at a later date! Again, you’ll need to do a bit of trial and error with your chosen paper and design to see what settings work best for your printer. Troubleshoot printing problems with this useful guide to printing cardstock at home. 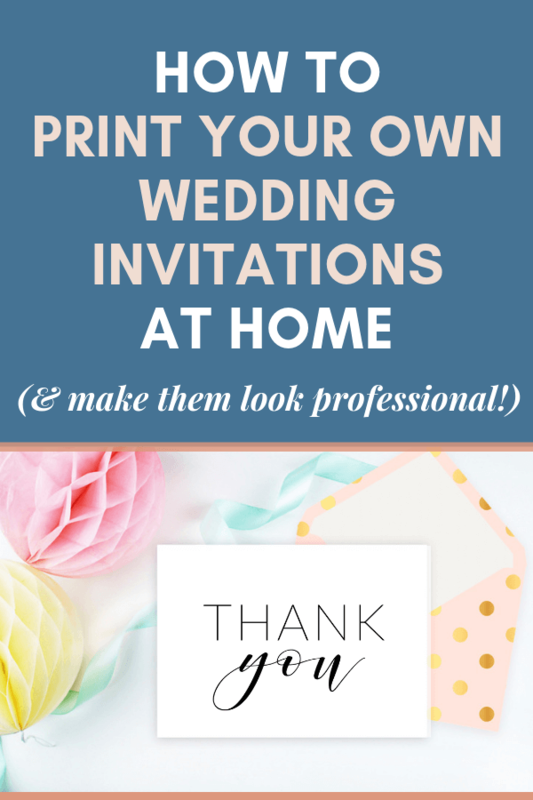 If you print your own invitations onto a larger piece of card (e.g. A4/ letter size) you can fit a couple of invites onto one sheet. This is a pretty cost-effective way of doing things and, as long as you use a file that will print with crop and bleed marks (as I explained above), it’s not too difficult to cut them down to size. I’m currently working on a video to show you how I personally trim wedding invitations with a craft (or Xacto knife), a ruler and a cutting mat. But you can also use a guillotine or paper trimmer. Whichever route you go down it does take a little practice and you WILL get a little bored after a while, but it’s pretty straightforward to get good results. Until I get my video edited and posted, have a look at this tutorial on how to cut wedding invitations to size. It’s not exactly how I do it but it’s a good place to start! 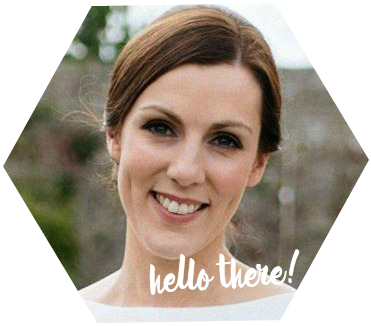 There you have it – my best tips on how to print your own wedding invitations at home! Psst! If you’re feeling overwhelmed you can always opt for professional printing. Professional printing could end up being just as cost-effective and less hassle if you’re time-strapped. 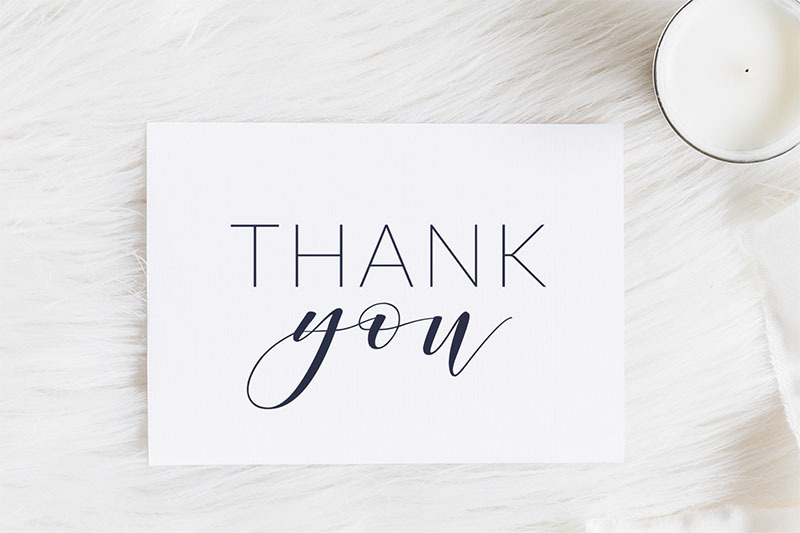 If you’re in the UK then try Printed.com – I used them for my own wedding stationery printing and they were awesome. If you’re US-based then I hear great things about Vistaprint!